Step up to the next level of Personal Training! We know all qualified Personal Trainers share our commitment to quality service, a fitness lifestyle and being the best we can be! 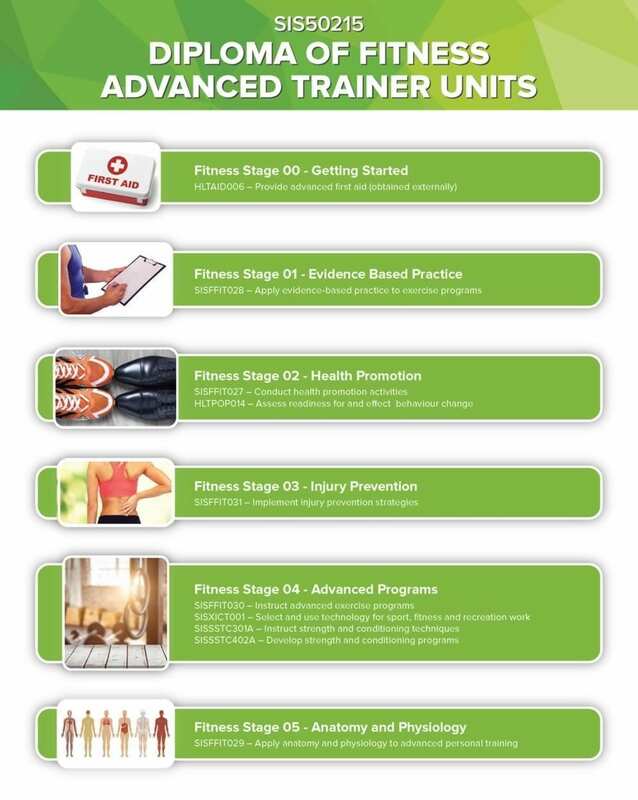 Fitness Institute’s Diploma of Fitness has been developed by Advanced Trainers for Advanced Trainers. 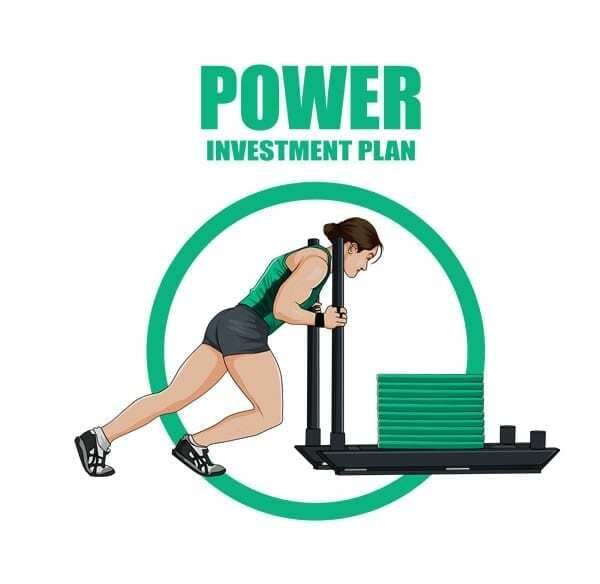 This is continuing education and personal development designed to lift, challenge and reward you! The Diploma of Fitness qualifies students to deliver advanced exercise programs and is a pathway to a diverse range of careers in Sports, Fitness and Recreation centres, aquatic facilities, community fitness, outdoor training zones as well as business ownership. Graduates specialise in Advanced Training and Management and learn to mentor and support a team of fitness professionals in business and technical skills. This qualification is perfect for Personal Trainers who want to further their knowledge in planning, conducting and evaluating advanced exercise programs using the principals of advanced anatomy and physiology and program design. 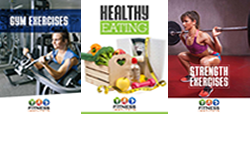 Graduates are also eligible for 20 CEC points with Fitness Australia. 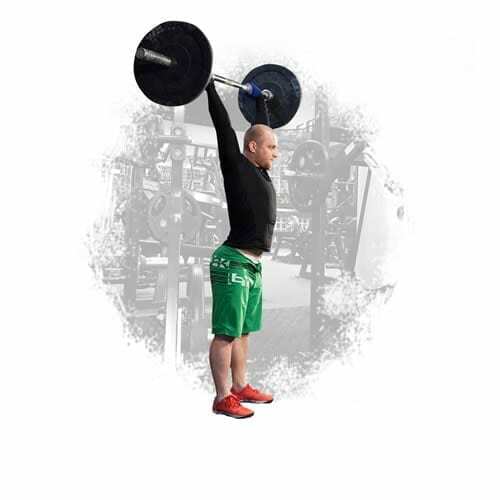 Advanced Training skills developed in this qualification include developing and delivering Advanced Strength and Conditioning training techniques, Health Promotion Activities and Injury Prevention strategies. 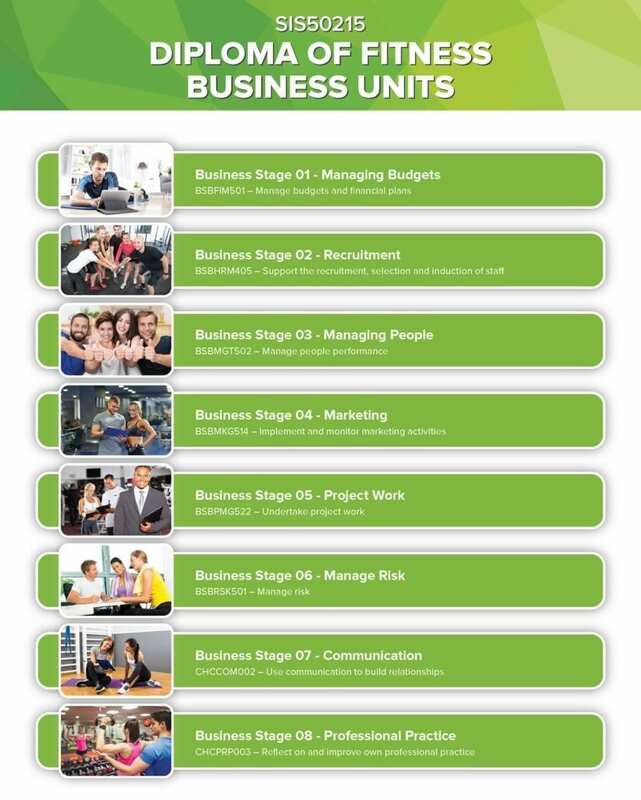 Management skills developed in this qualification include marketing and sales, business analysis, financial management, budgets, project work, recruitment, performance management and team development. To commence the Diploma of Fitness, participants will need to have held a Certificate IV of Fitness for over 12 months and have at least one year of fitness industry experience in applying these skills and knowledge. For more information on our course, please fill out our TELL ME MORE form below! Like you, we like to challenge ourselves physically, emotionally and mindfully every single day, believing that by inspiring change in the lives of others, we can change the world – well…. maybe just a little and in our own humble way…..
That’s why we developed our Diploma of Fitness and invested quality time in making interesting, relevant content and assessments that are easy to follow and fun to do! Completing the Diploma in Fitness will not only unlock the secrets of how to manage a business, yourself and team members, you’ll also discover what’s required to be an Advanced Personal Trainer – so that next time that opportunity you’ve been waiting for comes along, you’re ready to take it, with all the confidence and competence the Diploma of Fitness can provide! 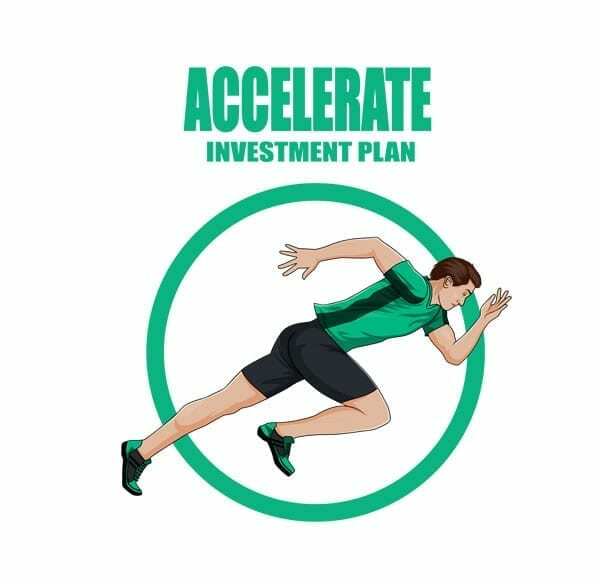 When you’re invested, we’re invested and we’ll support you every step, leap and bound along the way! Like Walt Disney and Rocky Balboa said “keep moving forward” and like Big Arnie says, “Come aannn…What are you waiting for?”…..
Option 2 – $850 first payment + 25x $120 fortnightly payments. Contact us – if you would like any support.